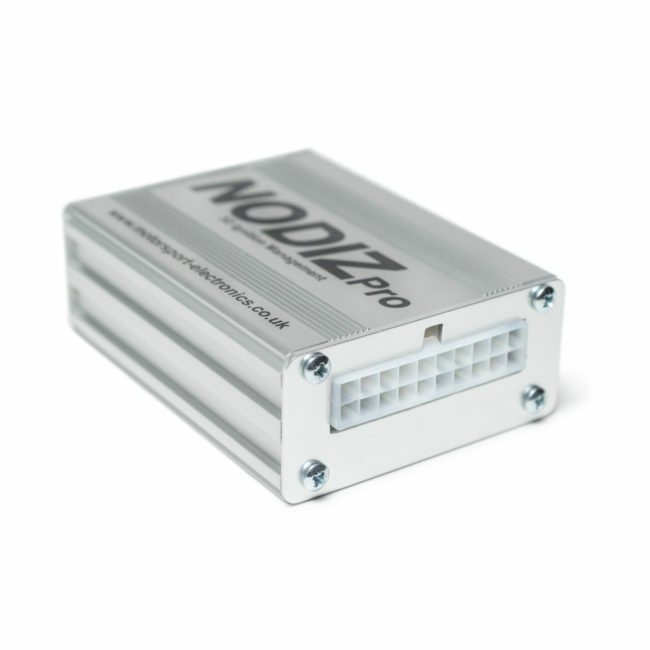 The NODIZ Pro is a compact and powerful ignition-only ECU for four and eight cylinder engines. Suited to classics and modern carburetor converted engines, the NODIZ Pro does just what it says on the box – No Distributor. 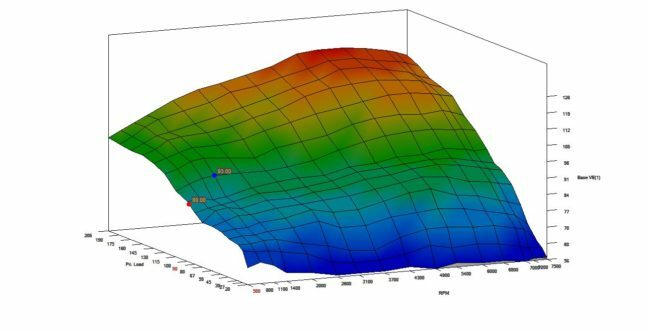 Digitally fired coils with the full tuneability of a 3D map. 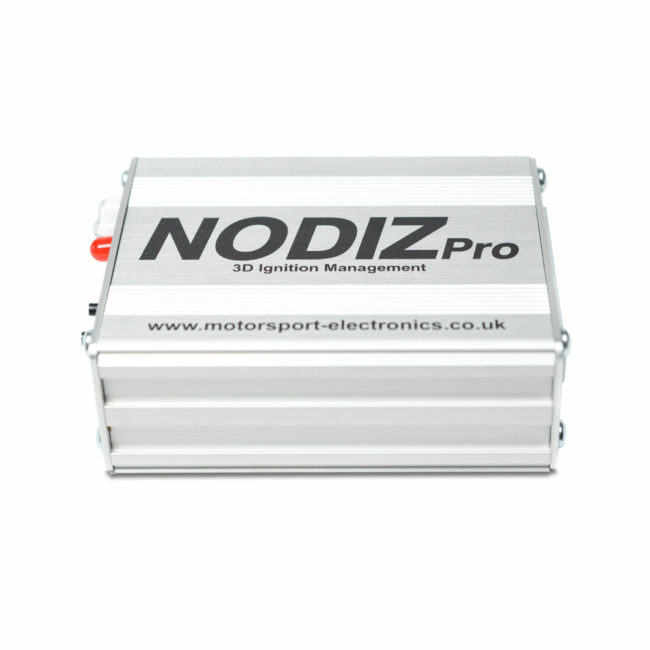 The NODIZ Pro supports both 2D and 3D Ignition Modes – that is, you can either program ignition advance based purely on engine speed, or, add throttle position or manifold pressure to give an extra dimension of control. A full 16×16 table means you can optimise the timing across the full rev-range and load. No more compromises as found when using a classic distributor. We opted to cater for the two most popular OEM trigger patterns on the market. 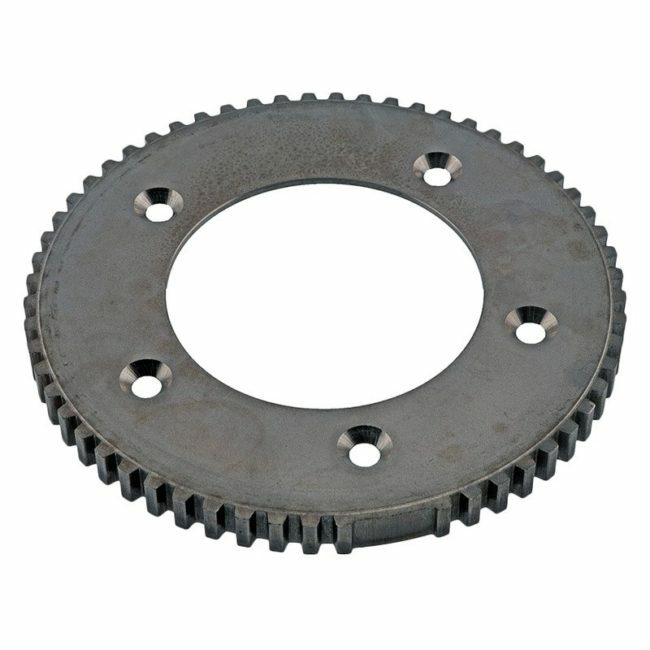 36-1 suits Fords range of engines (Zetec, Duratec etc), as well as most aftermarket trigger wheel kits, while 60-2 is the OEM pattern used on engines such as the Vauxhall C20XE ‘redtop’, BMW’s, and Peugeot’s and Citroen offerings. The NODIZ Pro houses its own coil-drivers. 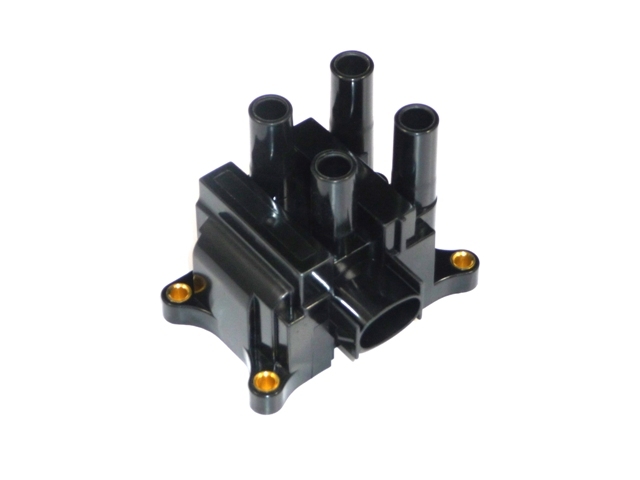 This means direct use of either a Ford or Vauxhall/Bosch type coil pack. No need for external igniters or EDIS modules. A simple point-to-point wire. 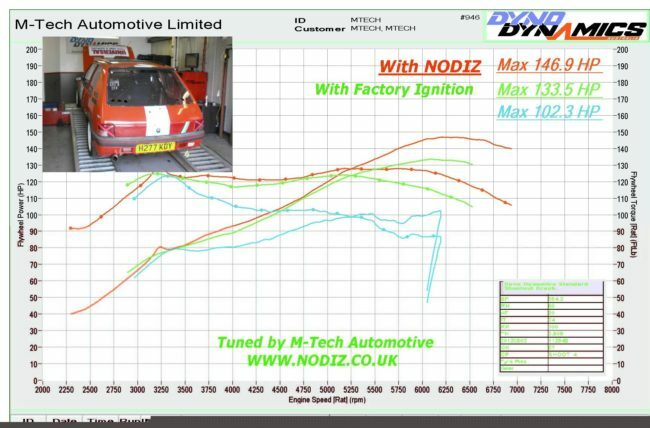 Our NODIZ Pros leave the factory with a conservative yet effective ignition table which means that for 90% of applications, no tuning will ever be required – however – if you really want the best, head to one of our approved agents for a rolling road session to really optimise the timing. 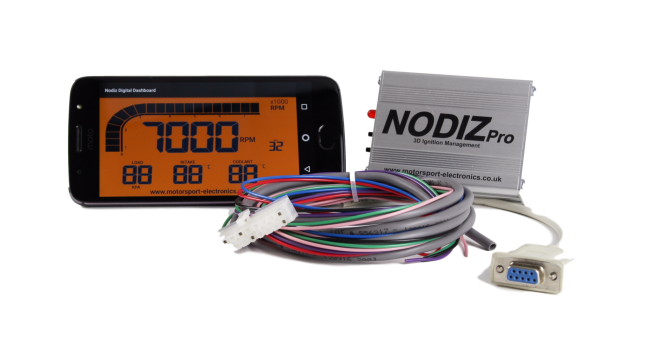 Connect to the NODIZ Pro via your PC with the included RS232 Serial Cable to carry out tuning, or via your Android smartphone using Bluetooth for a live digital dashboard. 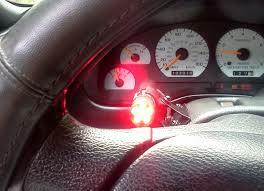 The NODIZ Pro offers a 12V tachometer signal which is suitable for most tachometers. This signal can also be fed to dataloggers as it is a true even-duty signal. Get perfect launches time and time again with help of the NODIZ Pro’s in-built launch control feature. Simply install a clutch switch and the NODIZ will allow you to set a launch limiter so the throttle can be held wide open on the start line and between shifts while hitting the user defined launch RPM. User configurable hard and soft cut limiters give fail-safe protection for your engine. Soft cut works by retarding the ignition timing to slow the engines ramp, while hard cut will stop firing the plugs over a certain RPM. The NODIZ Pro also has the option of Plug-n-Play wiring looms. 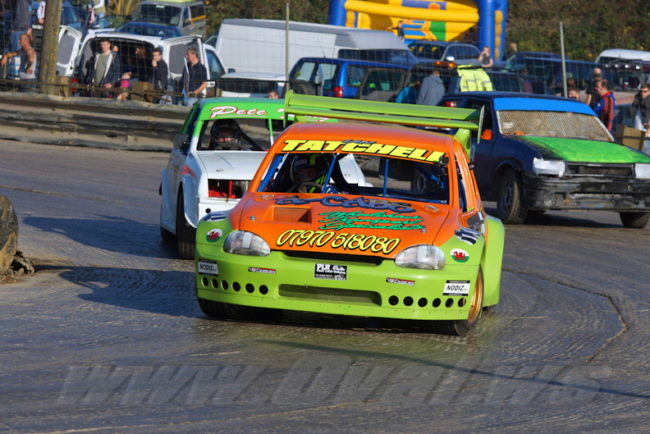 Applications such as the Ford Zetec/ST170 and the Vauxhall C20XE are covered – as well as a univseral ‘unterminated’ loom. 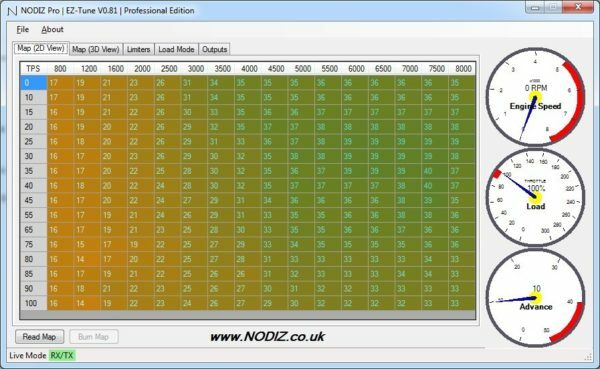 Use the NODIZ Pros push-buttons to accurately dial in your offset if using an aftermarket trigger wheel, or even to calibrate your throttle sensor – no need to get the laptop out to get you running – in fact most of the NODIZ Pros out there have never even seen a laptop! 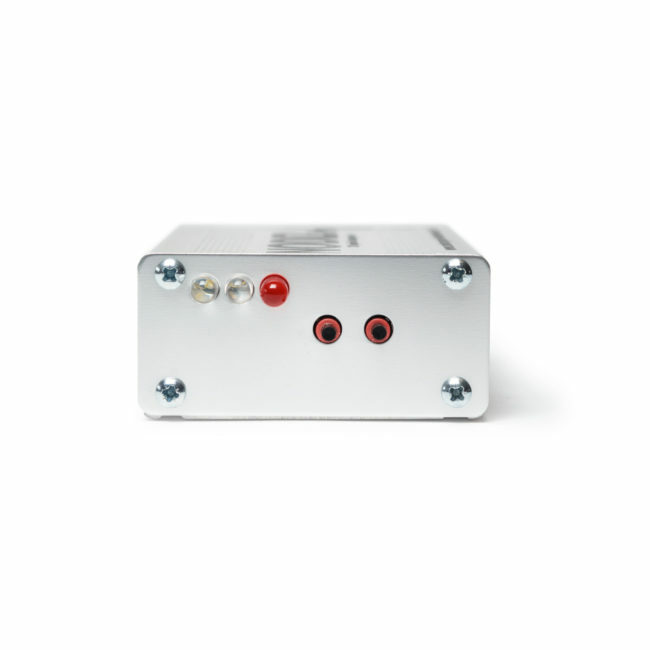 The NODIZ Pro features a shift-light output that can be used to run a 12V LED shift light, with user definable on/off RPM. Perfect for maintaining accurate shifts through the gears. A youtuber, Driving4Answers, who is carrying out an ignition upgrade on their MR2 has done a great unboxing and walk through of our “Zetec” Plug-n-Play NODIZ system – check out his video to answer some questions you might have, to confirm that yes, it really is that simple to go distributor-less! Driving4Answers, has created a great 20 minute video on the full step by step install and setup of the NODIZ Pro Gen2 on a 4AGE Engine – a great guide if you’re upgrading a distributor based engine, fitting carbs and a trigger wheel. Worth a watch! 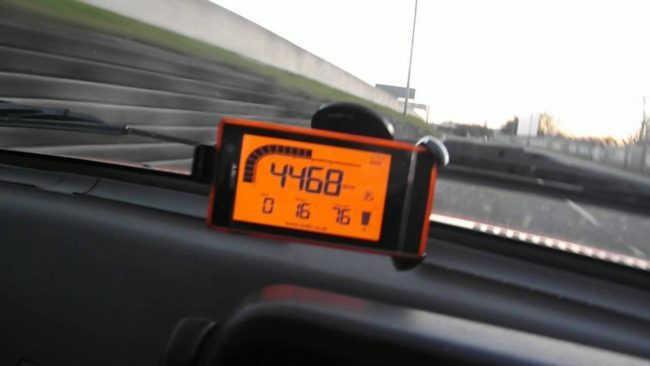 I picked up a Nodiz with terminated loom, coil pack, and Cosworth MAP sensor from Motorsport Electronics – Taking advantage of an awesome discount offer on Locostbuilders along with a beefy set of leads from a guy that makes them to order on eBay. This weekend I got all of this stuff fitted along with the chester sports cars map (loaded via bluetooth) – available on the Motorsport Electronics website, The car started 1st time and WOW. The engine now pulls like crazy – and I flipping love it, and It feels so good that I got there in the end. 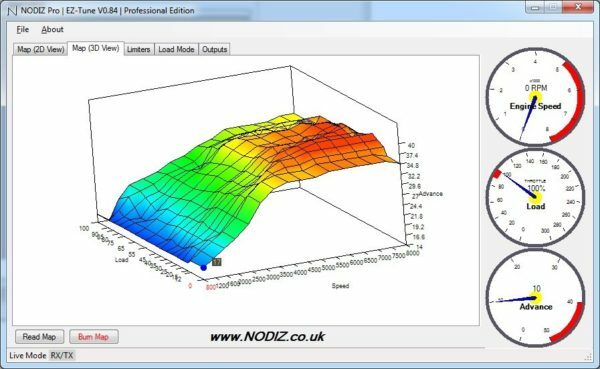 The NODIZ Pro uses its own ‘EZ-Tune’ software which runs on Windows XP and above, to offer a simple method of adjusting the ignition table and other user settings. Grab the software from the Software & Manuals page. Visit our online shop now to configure and buy your NODIZ Pro!